Acadian Ambulance has been a supporter of Scouting for many years. Many of our employees volunteer with various Boy Scout and Girl Scout troops and packs, and we currently sponsor Explorer posts in Lafayette, Abbeville, Gretna, Lake Charles and Monroe, Louisiana, and Houston, Port Arthur, San Antonio and Dallas, Texas. 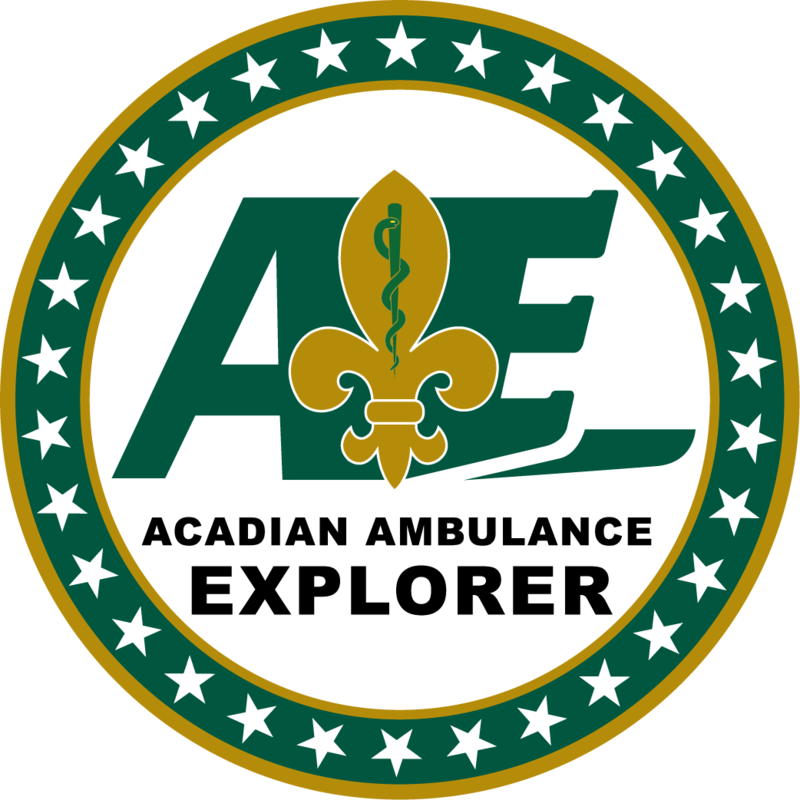 In 2016, Acadian’s Vermilion Explorer Post 1910 achieved the gold level of the National Exploring Journey to Excellence Award. The award, presented by Mr. Elliot Chong representative of the Boy Scouts of America Evangeline Area Council, is designed to measure a post’s performance and encourage and reward success. Call Acadian at 337.291.3333 and ask to speak with your area’s post advisor, or email them by clicking on their name below.